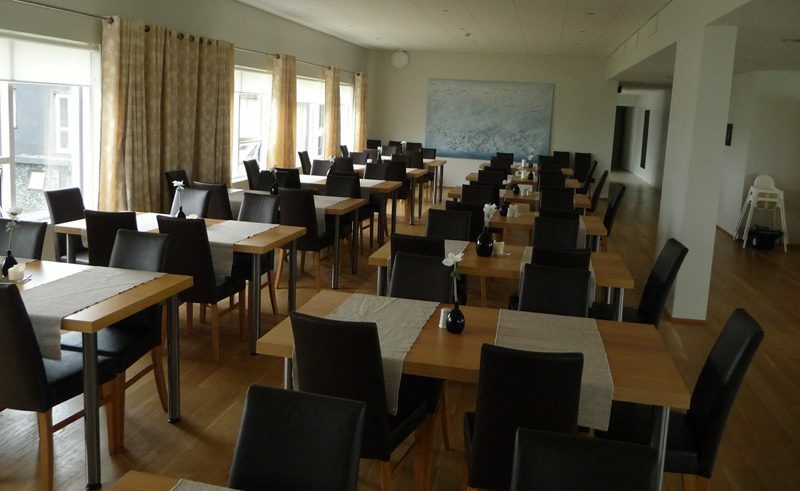 A beautiful rustic country hotel located close to some of South Iceland’s greatest sights. At the edge of Hotel Laki’s fields stand the Landbrotsholar pseudocraters formed several thousand years ago; Trollshylur, where the Skafta River once ran and the breathtaking Fjardargljfur canyon, all of which make this a fantastic accommodation option for geographers. Located just a short distance away you will also find the breathtaking Skaftafell National Park, Jokulsarlon glacial lagoon and Laki volcano. All rooms in the hotel offer private facilities and are bright and comfortable. 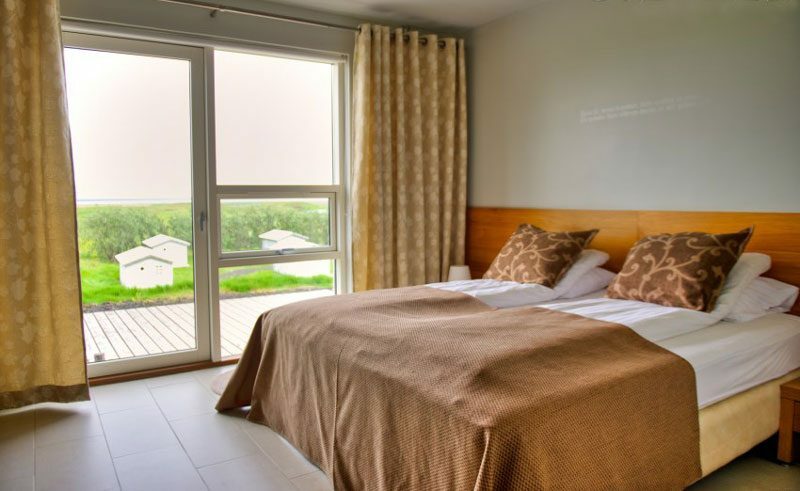 Hotel Laki uses locally sourced food including homemade bread and pate, fresh fish from the adjacent rivers and meat from local farmers.